I live with my family downstairs. As a local tour guide for the Julian Alps region, I can give you some advice about where to go and what to see, etc., in Bohinj, Bled and other places in the surrounding. And about whole Slovenia as well. If you want, you could also book me for guiding. I have special prices for my guests. I respect your privacy, so I'll try not to bother you. But you are always welcome to contact me any kind with any questions or just for a chat. My goal is that you'll go home with best memories possible. You can also expect some tourist guides (books), maps and other information in the apartment. Do you want to run away from your everyday life? You want peace, but still don`t want to be cut off from the world? Our apartments are perfect for you. 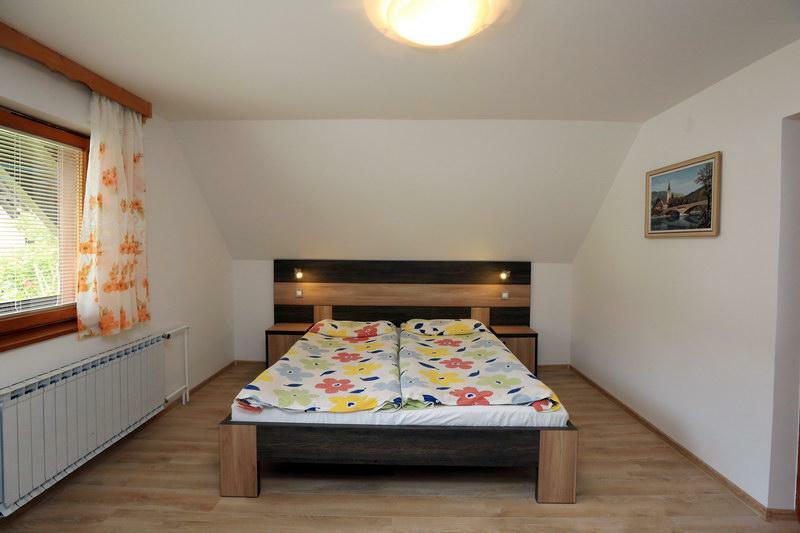 They are just 150 m from the restaurant, supermarket, tourist information and post office. 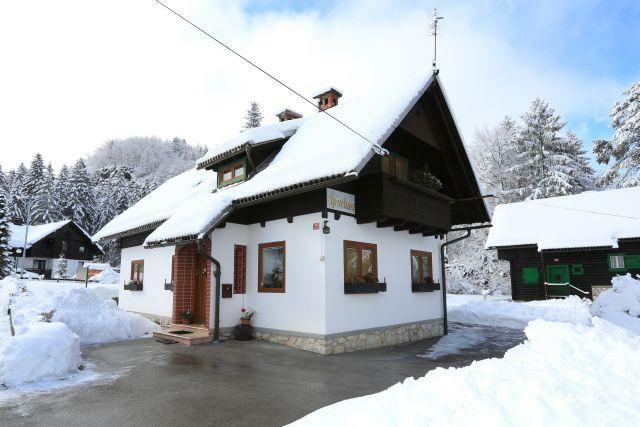 200 m from the bus station and about 350 m from the Bohinj lake. But still there is peacefully, because the main road to the Bohinj lake is also 150 m away. 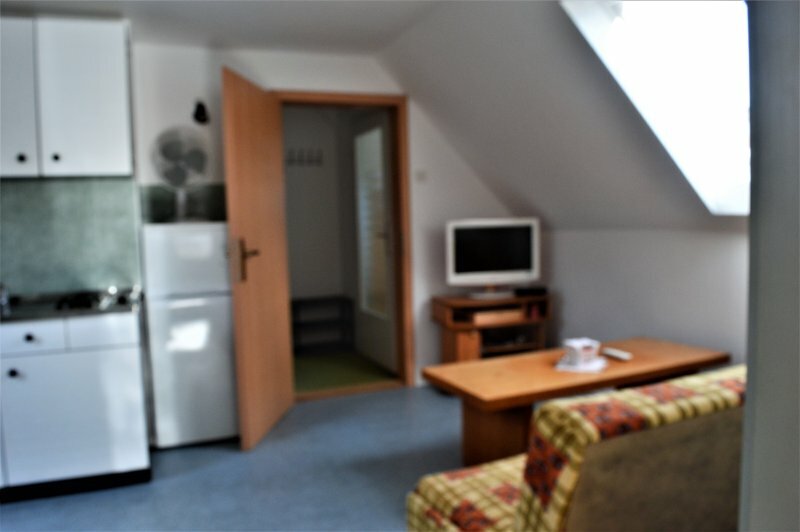 If you will stay with us, you will be also able to use a lot of services in Bohinj at lowerr price as normally. Depending on the method of arrival, you can expect different instructions. Please contact me for more information.